Never underestimate dedicated Hideo Kojima fans. Last week the Metal Gear Solid creator tweeted out this maddeningly humdrum screenshot of this new project, Death Stranding. So…some mossy rocks. What could it mean?! Fans quickly began searching for hidden messages in the dirt, but it seems the meaning of the screenshot may be a bit more straightforward. As pointed out by Twitter user Rafael Andrade, Kojima’s mossy rocks look very much like mossy rocks found in Iceland. Check out a comparison, below. Adding fuel to the fire, Kojima went on location scouting trip to Iceland in 2014, during which he took pictures of more moss-covered lava rocks. But wait, are these rocks actually in Death Stranding? Maybe Kojima just posted a random image to mess with people? 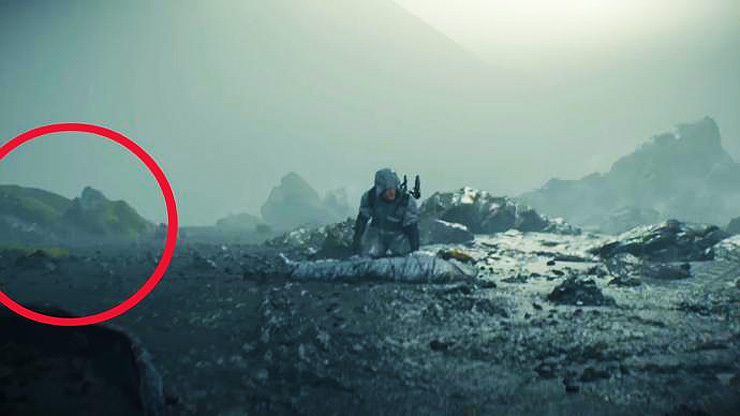 Thankfully, that’s not the case – in this screenshot from the latest Death Stranding trailer, you can see the mossy rocks faintly in the background. One final clue — the music heard in the Death Stranding trailers is by Icelandic band Low Roar. That just about clinches it! It seems Death Stranding probably takes place in Iceland. That’s a significant revelation, as, up until now, it wasn’t even clear if the game took place on this planet. Of course, the game could take place on some sort of alien or supernatural world simply inspired by Iceland (the country’s otherworldly scenery has been used in many sci-fi movies). 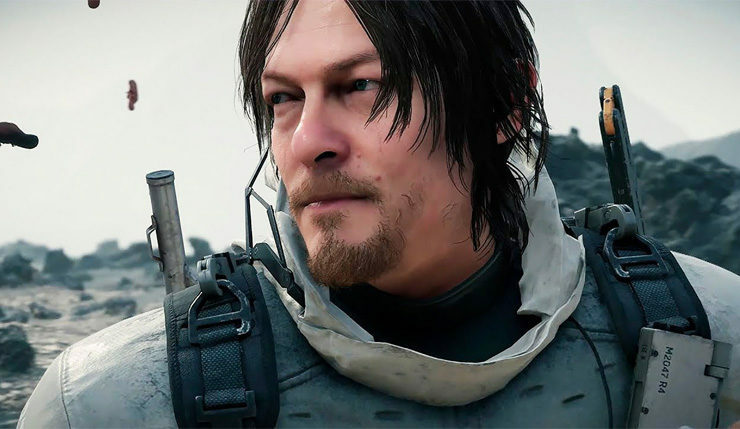 Death Stranding is one of four major games Sony is focusing on at E3 2018. Hopefully we’ll learn more about the game’s setting then.